Look good feel better (LGFB) believes that the best medicine doesn’t always come in a bottle. 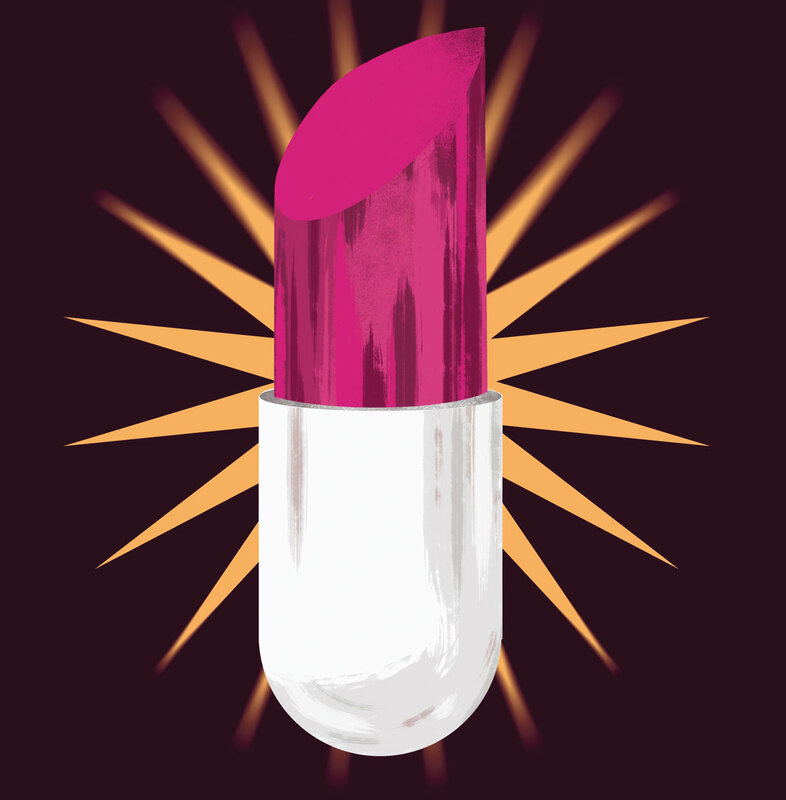 Recognizing how a diagnosis of cancer can rob a woman of her sense of self, LGFB, originally created by the beauty industry 25 years ago, helps women with cancer feel like themselves again. The two-hour workshop offers women with cancer valuable tools and techniques to take control over how they look and, ultimately, how they feel. The first hour focuses on skin care and makeup and the second is dedicated to scalp and head coverings. Participants are given a complimentary kit with information, cosmetics and skin care products. Now a volunteer program leader, Kelly gets to watch participants leave feeling beautiful. “Women who come in with no makeup and a turban now have makeup on, with a foxy little wig. They look 15 years younger and they’re so shocked. You’re glowing because you feel pretty. You feel normal,” she says. Michelle Pilon echoes this sentiment, and she believes that LGFB can be a major influence on women’s attitudes, hope and optimism, all of which impact cancer outcomes. “Participants come in and join a larger group of women who are experiencing the same thing, and they regain their sense of self,” says Pilon. The workshop is offered at the Cross Cancer Institute in Edmonton, and all women and teenagers with a diagnosis of cancer are welcome to attend. To enroll, phone 1-800-914-5665 or visit lgfb.ca. “Are you a wig person? A hat person? Just rock it, own it. Wigs and hair alternatives make such a difference,” says Kelly. LGFB participants are given information at the workshop on where to find wigs.